Thank you to my fellow Dunvant residents for electing me as one of your Councillors. I have a background in education and am currently an ‘at home mum’ to my toddler. 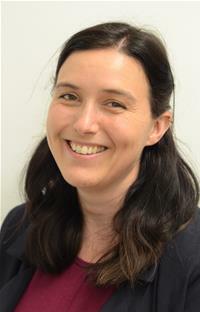 I am a Governor at Dunvant Primary School, Secretary of Friends of Dunvant Park and I hope to get involved in many more Community activities now that I am your Councillor. Please get in touch with any comments, questions, concerns or suggestions. Ward Profiles are available to download bringing together a range of key statistical and other information about each of the 36 Electoral Divisions or Wards in Swansea.